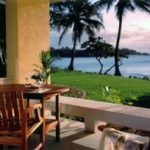 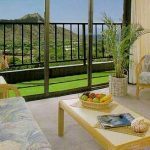 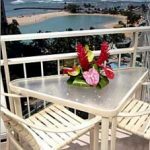 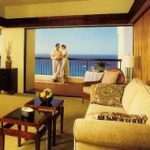 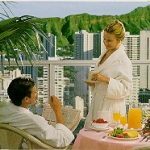 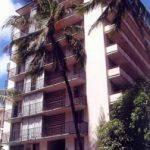 Enjoy your own 1 or 2-bedroom Oceanview Waikiki Condo Rental on the Magical Island of Oahu….where stunning scenery and white-sand beaches await your Vacation getaway. 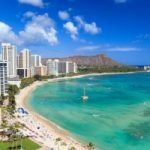 Experience Famous Diamondhead just minutes away, take a drive to the Lush North Shore and grab a ‘shave ice’ at famous Matsumotos, while enjoying such landmark locales as Haleiwa and Sunset Beach with some of the Best Surfing in the World… And Of course relax and soak up the Tropical Sunshine of world-famous Waikiki Beach, with top-class shops, restaurants and Polynesian shows & entertainment moments away. 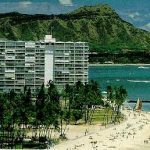 We carry a Unique Collection of Oahu Condo Rentals… from the start of Waikiki/near the marina and Hilton; To waikiki condo rentals near the newly opened International Marketplace in the heart of Waikiki…and on the ‘quiet’ side near stunning Kapiolani park and Famous Diamondhead — try your luck Surfing, with white sand beach and turquoise water so clear you will do a double take.